Dr. Terry McGlynn is an Associate Professor of Biology at California State University Dominguez Hills. Terry received his PhD in Environmental, Population and Organismic Biology from the University of Colorado at Boulder and completed his postdoctoral training at the University of Houston. Terry was a Visiting Assistant Professor at Gettysburg College and served on the faculty of the University of San Diego before joining the faculty at CSU Dominguez Hills. Terry is here with us today to tell us about his journey through life and science. 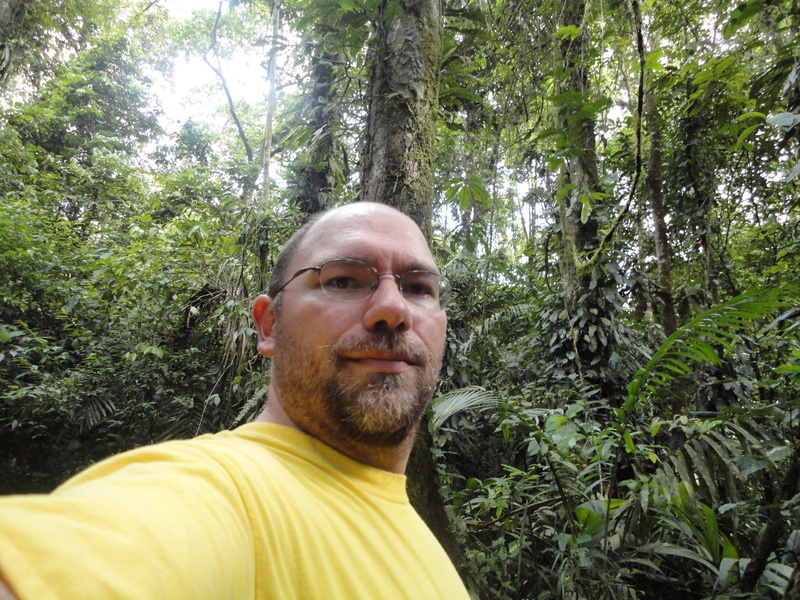 Terry conducts research in tropical rainforests in search of explanations for mysterious patterns found in nature, emphasizing those found in colonies and communities of ants. His work combines observational and manipulative field experiments, informed by natural history, to understand how animals respond to naturally occurring ecological conditions. His laboratory is principally run by undergraduate researchers and is designed to advance the scientific careers of first-generation university students.